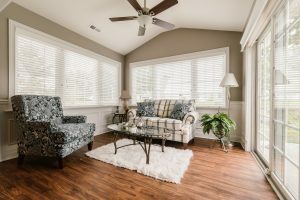 A beautiful bright sun room and a patio to enjoy when and how you want. What type of plants and flowers would you like around your patio? Take a took at the high quality patio door and the beautiful windows with custom finished wains coating. 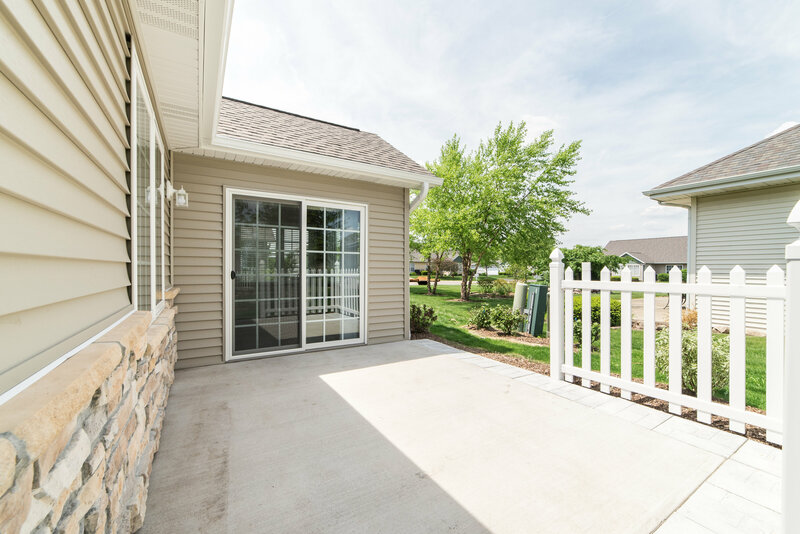 The patio and sunroom are both standard features in all of our homes. Several options are also available to you. 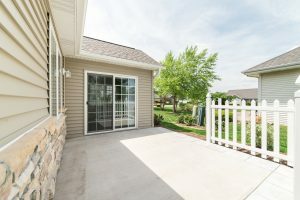 Somerset Farm has just what you are looking for in a retirement community. 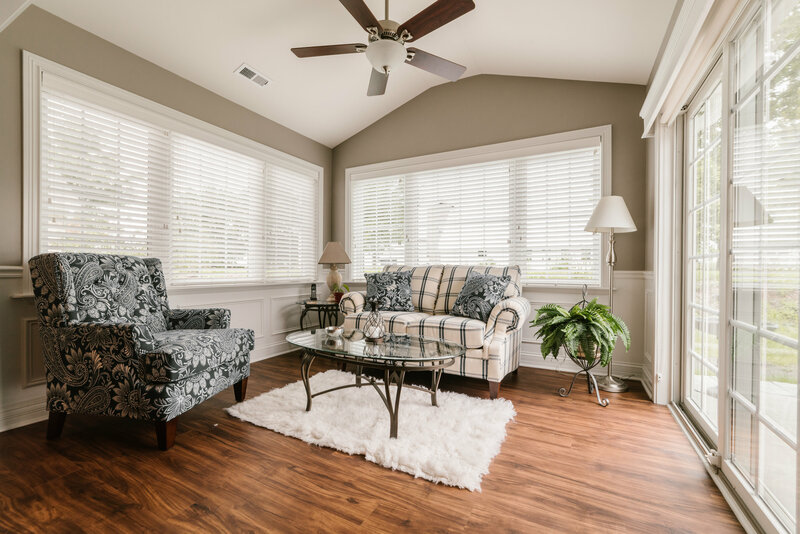 Choose your colors and the flooring and select from the many available options. You can have so much fun. What mirrors do you want on the walls? How about the type of pulls on your cabinets? The choice is totally up to you. Contact Linda Tillis Century 21 Elsner Realty for details 815-751-3159.